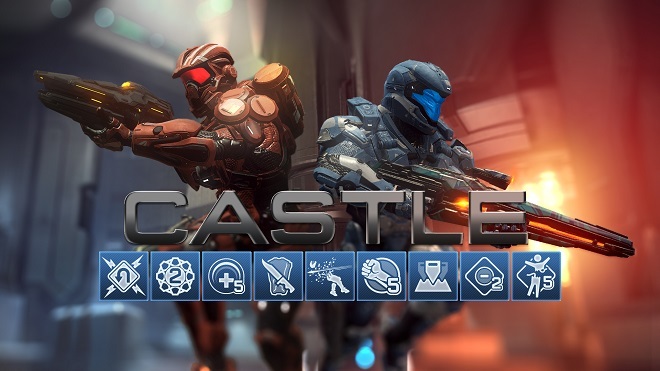 With the Castle Map pack releasing for Halo 4 on April 8th, we felt that it was only right to give one of our readers a season pass to celebrate. That’s right, if you want to enjoy the Castle Map pack that launches next week we’re giving you an opportunity to do so. To enter our contest, we’ve enlisted a variety of ways below for you to participate. The more entries that you complete, the higher your chance of winning the season pass. The contest winner will be announced on the morning of April 8th with the code subsequently sent to the individual who we announce as the winner. Users that we find that have faked an entry will be automatically removed from the entry list as we plan to closely monitor the list our widget compiles. For any questions or concerns that you may have regarding the contest, please do not hesitate to post them in our comments below. Good luck to all participants, and we’ll announce on lucky winner on April the 8th!